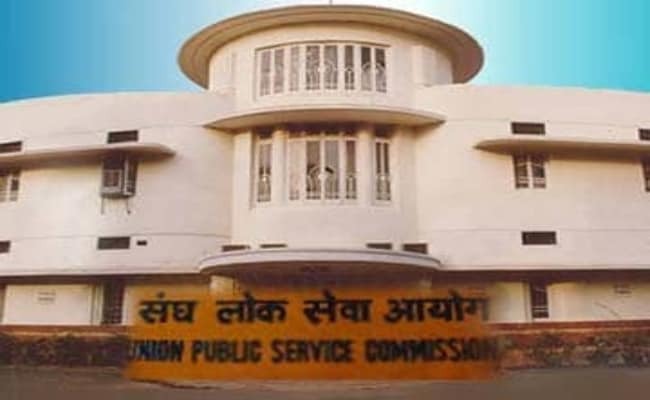 The UPSC has announced the results of the Indian Forest Services (Main) exam, 2018 held by the Commission from December 2 to 10, 2018. The candidates who are not able to download e-Summon Letter for Personality Test, should immediately contact the office of the Commission through letter or on Phone Nos. 011-23385271, 011-23381125, 011-23098543 or Fax No. 011-23387310, 011-23384472 or by email on (skindo-upsc@gov.in).